In the list below, you will find extended meanings for each of the 24 main runes of the "Elder Futhark", including inverted meanings. 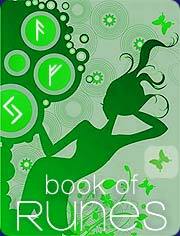 These runes form the basis of most rune magic and rune readings. Please note, there is no such thing as a "blank rune", although many modern rune systems do include one. 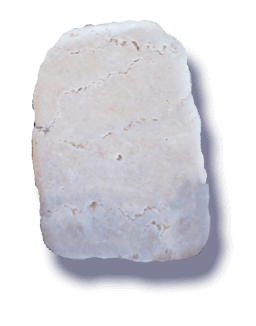 The so-called 'blank rune' is a 20th century invention and is not part of traditional rune reading or ancient runic magic. Note: While using iFate's free rune readings, you can click the 'reveal advanced rune interpretation' button near the base of each short meaning, to reveal the above extended rune meanings within the readings themselves.